Law360 (November 20, 2018, 7:31 PM EST) — A Dallas judge has threatened to jail a representative of security company GardaWorld and attorneys at Lewis Brisbois for refusing to turn over GPS data for a truck involved in a fatal collision. Following a plaintiffs call for a contempt finding earlier this month, Judge Monica McCoy Purdy agreed that Garda and its defense counsel at Lewis Brisbois Bisgaard & Smith LLP defied a court order to turn over tracking data for an armored truck that struck a motorcyclist and to make system GPS data and tracking experts available for interviews. 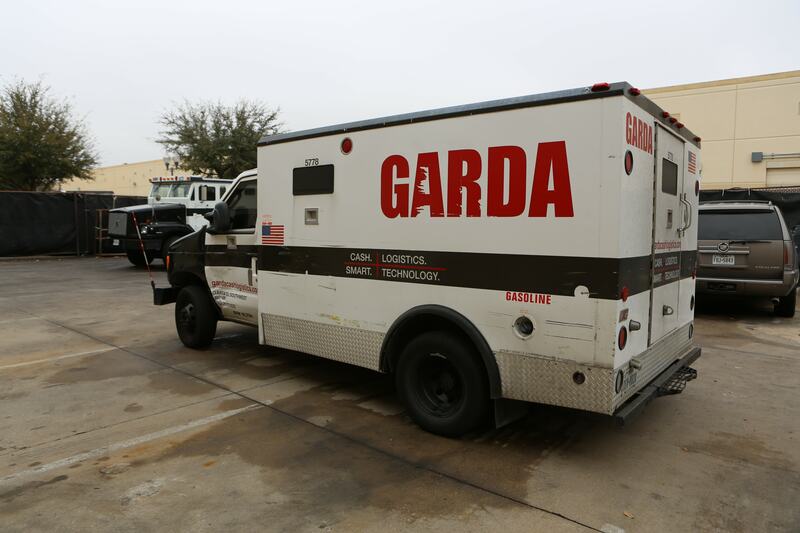 Judge Purdy also ordered the defense to bring a witness to a scheduled December deposition to log into a Garda GPS system with his employee credentials so that the truck’s complete route and tracking data could be viewed. The court “shall reserve ruling on whether or not the representative of the Garda defendants and [Lewis Brisbois] shall be confined to jail pending compliance with this order,” the judge said. The Nov. 9 order comes in a suit filed by the spouse and a child of Virgilio Martinez. Martinez was riding a motorcycle in Dallas in January when he collided with a Garda armored truck that made a left turn in front of him. The complaint filed in February alleges that the driver made an improper turn from a nonturn lane, among other negligent acts, that resulted in Martinez’s death. With discovery underway this fall, the plaintiffs told the Dallas court in September that Garda refused to make employees of a GPS tracking and data service company available for depositions and was also playing “a shell game” with detailed GPS data for the truck’s route on the day of the motorcycle collision. Moreover, plaintiffs’ lawyers accused the company in an October filing of forcing them to make a trip to Los Angeles to interview a purported “guru” of Garda’s truck GPS system, only to later assert that it was another person whom the plaintiffs’ lawyers should have interviewed all along. In a Nov. 6 reply to a contempt request, Garda counsel acknowledged missing a production deadline but argued that most of the alleged production problems had already been rectified or soon would be. The company also denied that it had willfully disobeyed a court order compelling depositions and the turnover of additional GPS data, characterizing a contempt finding as unwarranted. Plaintiffs counsel Christopher S. Hamilton said that at the contempt hearing he presented what he called unintelligible tracking maps turned over in discovery and evidence that Garda had tried to obscure data showing its driver recklessly turned across multiple lanes of traffic before colliding with Martinez. Defense counsel “was acting dumb and pretending like they didn’t know what we were asking for, and this is a firm that holds itself as being extraordinarily sophisticated” in trucking cases, he said. Lewis Brisbois trucking partner Edward A. Davis declined to comment Tuesday, citing the ongoing litigation. Plaintiffs are represented by Christopher S. Hamilton, Stephen T. Blackburn, Ray T. Khirallah Jr. and Andrea L. Fitzgerald of Hamilton Wingo LLP. The Garda defendants are represented by Edward Davis and Alejandro Caraveo of Lewis Brisbois Bisgaard & Smith LLP. The case is Martinez et al. v. King Easley et al., case number DC-18-02249, in the 116th Judicial District Court of Dallas County, Texas. –Editing by Jay Jackson Jr.